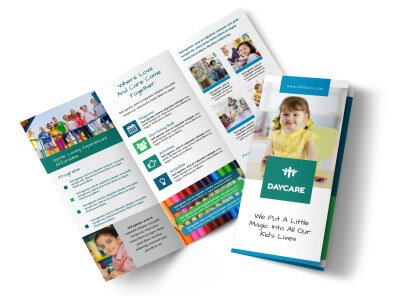 Give parents everything they need to know to entrust their children to your daycare by custom-designing your very own brochure. 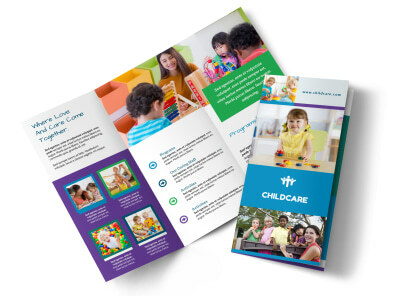 Bright colors, cheerful photos, and a focus on safety and love for kiddos are the hallmark of a successful childcare brochure. 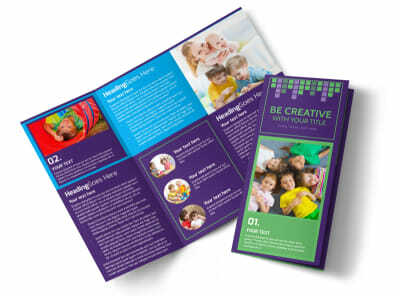 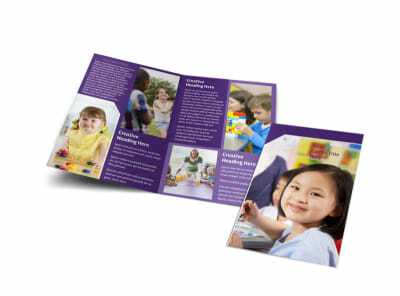 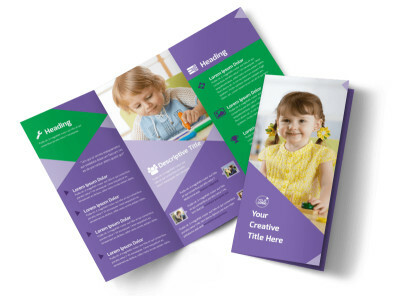 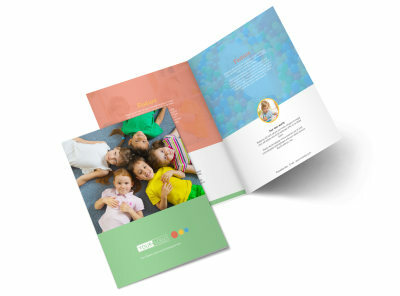 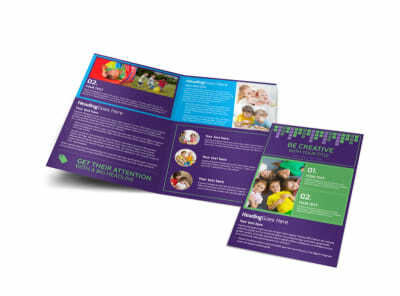 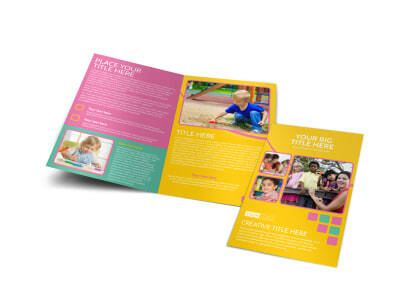 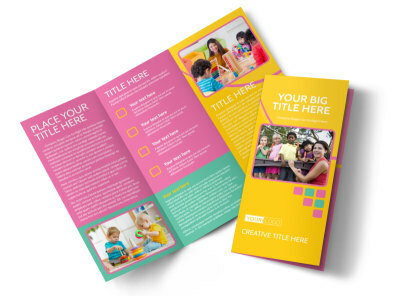 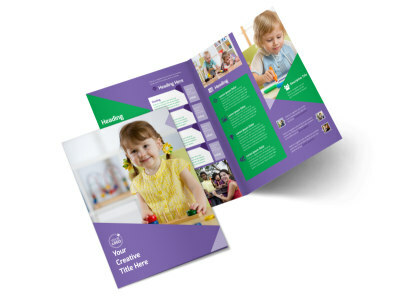 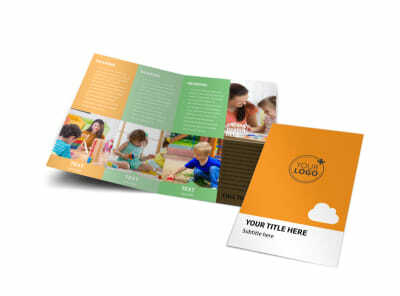 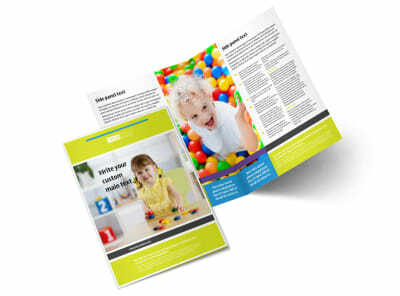 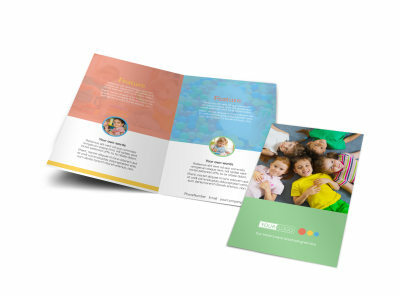 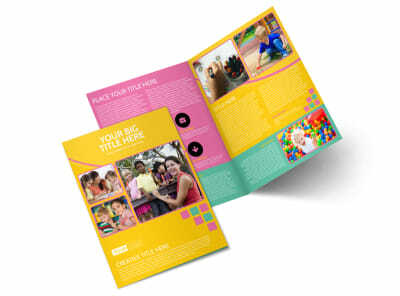 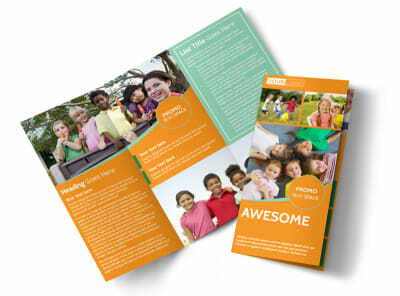 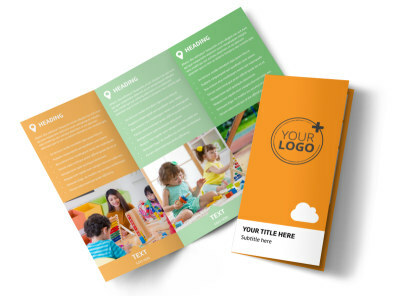 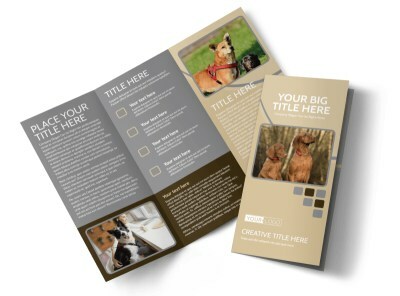 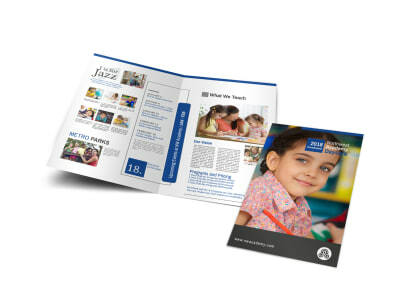 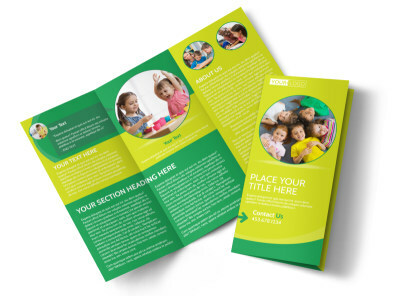 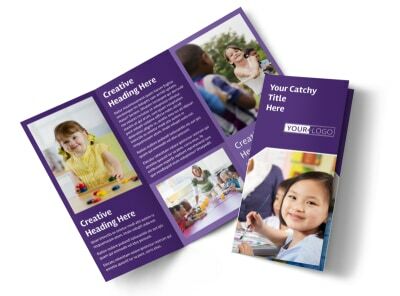 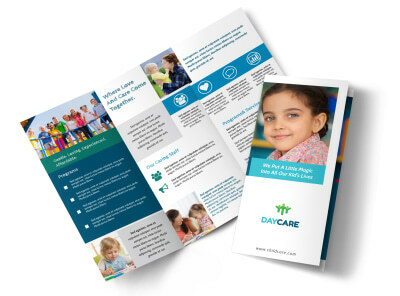 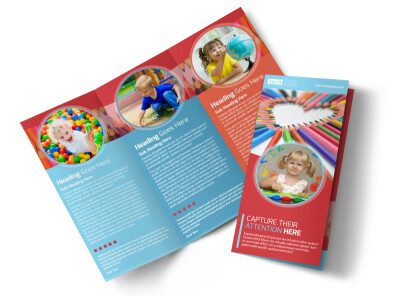 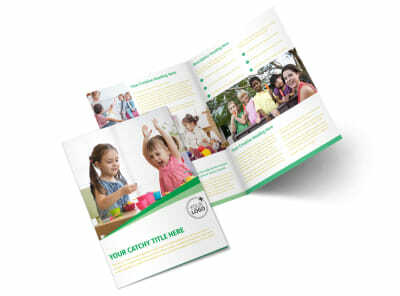 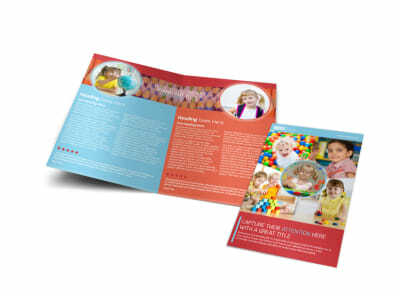 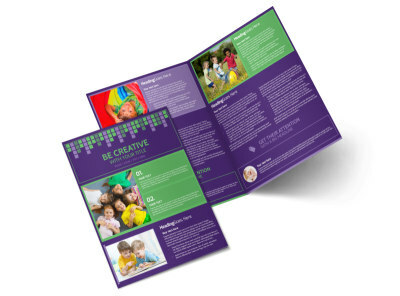 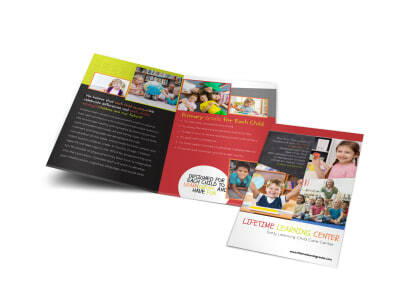 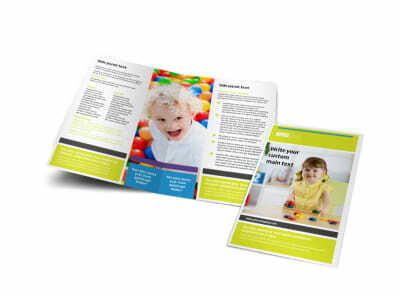 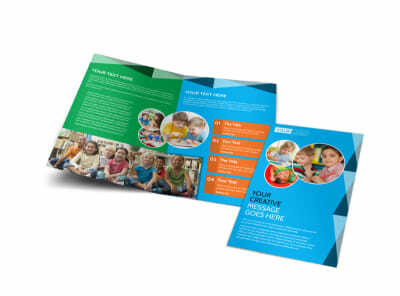 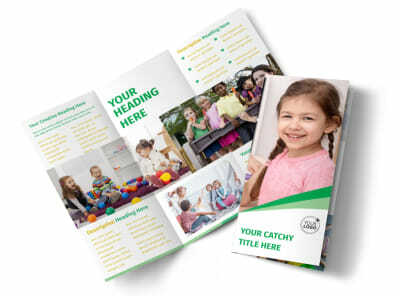 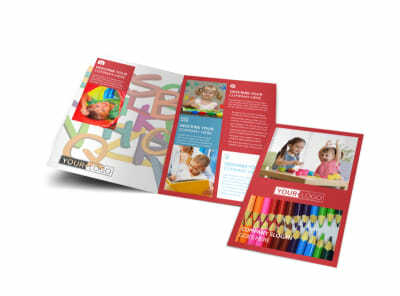 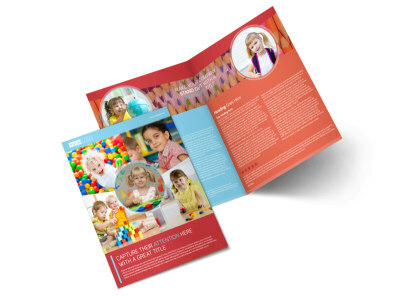 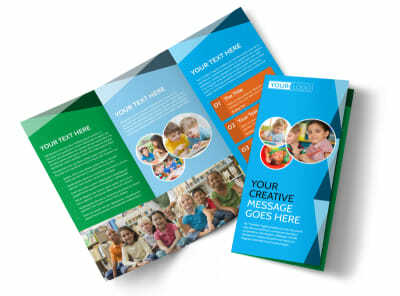 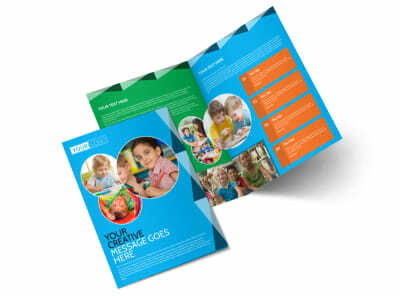 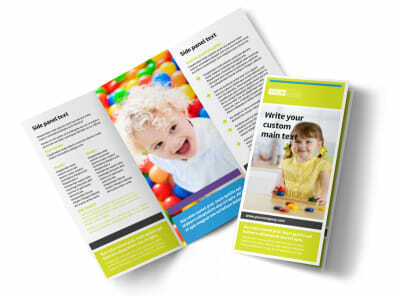 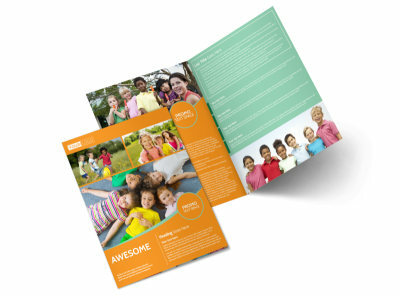 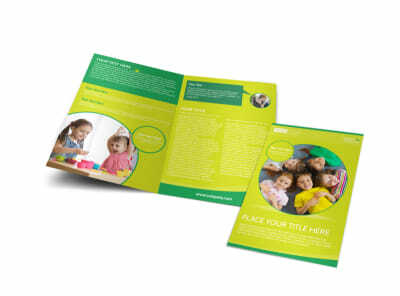 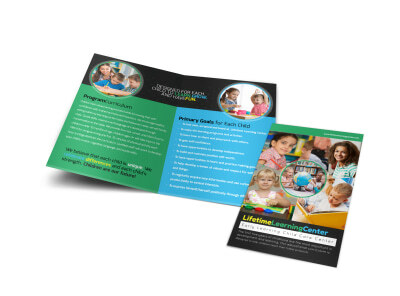 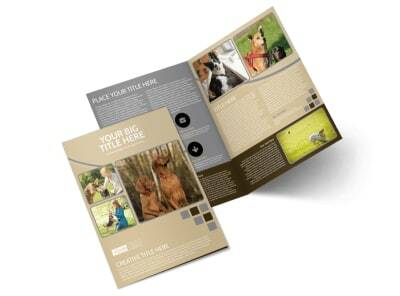 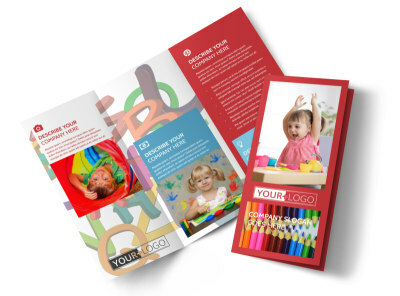 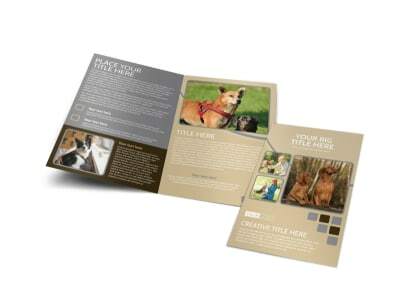 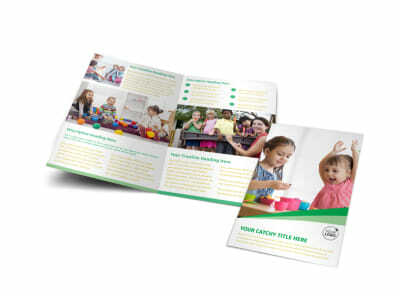 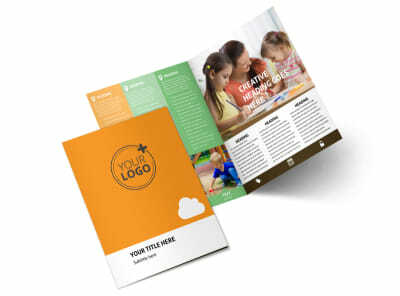 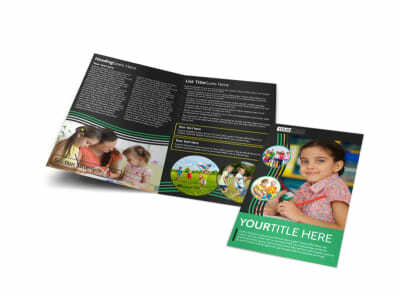 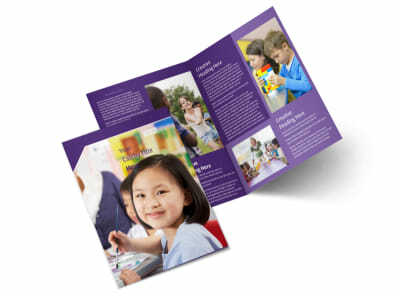 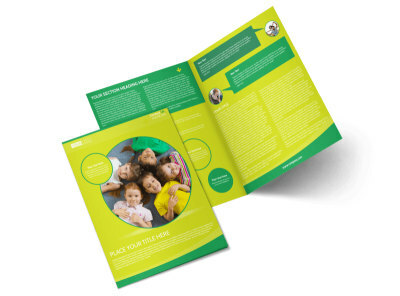 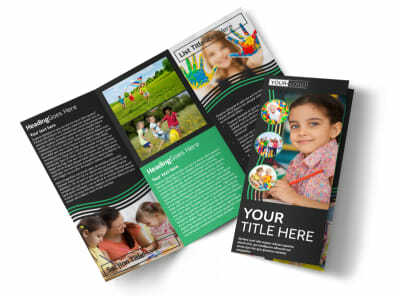 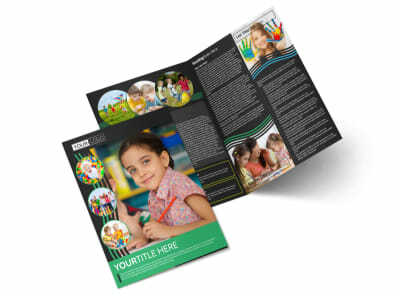 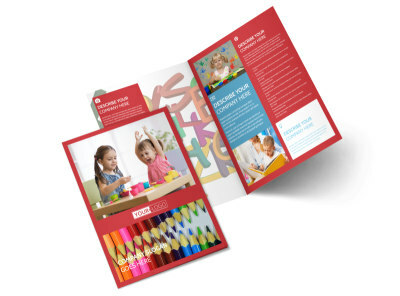 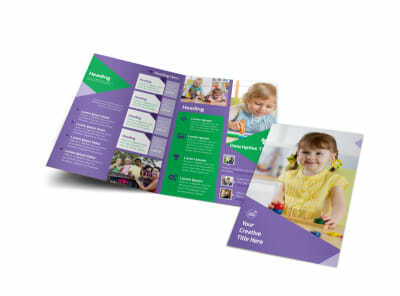 MyCreativeShop’s trustworthy graphic designers have produced a perfect set of starter daycare brochure templates, and our online editor makes the customization process easy-peasy lemon-squeezy. 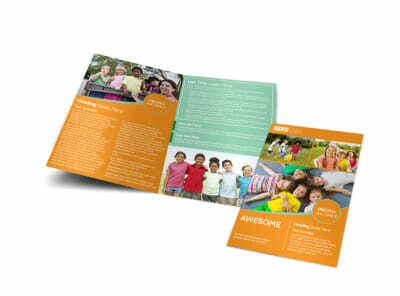 Print or share anywhere you like, then get ready to welcome new families!